Founded in 1999 in Cedar Rapids, Iowa, Global Filter produces high-purity pleated filter cartridges in our state-of-the art production facility. From modest beginnings as a family, home-based business, Global Filter now serves customers, as the name implies, around the globe. 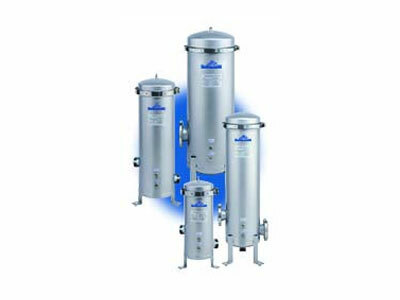 Some of the largest companies in the world trust their filtration requirements to Global Filter.